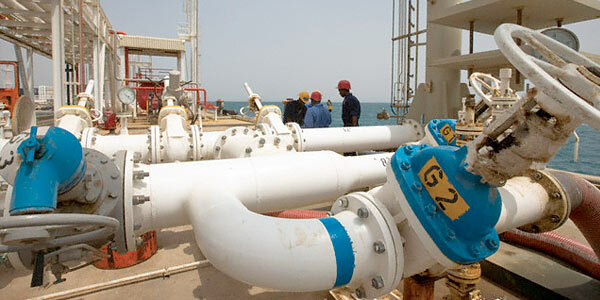 ATS makes products for the oil and gas industry to your specifications and API / ASTM standards. ATS presently manufactures to client specifications various components of down hole tools: clean up tools, casing scrapers, riser brush tools. We produce scraper blades in either investment castings or from machined processes and manufacture brushes from 1 inch and up with various bristles: stainless, PE, nylon and other synthetic materials. 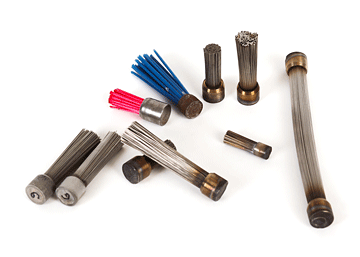 We also can provide excellent pricing on rare earth magnets and stainless steel compression springs used in the industry. ATS has relationships with three of China’s largest and most established Austempered Ductile Iron (ADI) factories. ADI products are delivered with third party certifications. In dealing with some API specifications, clients often prefer that ATS supply the basic component and the product is completed with API threads and other finishing requirements. This approach is not at all problematic for ATS.